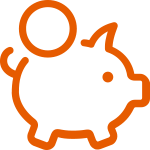 By using Payable, your contractors have access to critical programs important to their financial well-being. 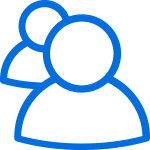 Payable provides transparent access to 1099 forms. 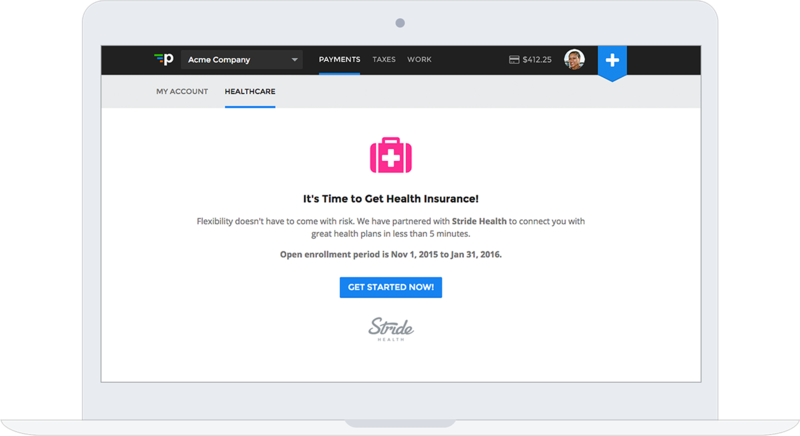 Contractors can get custom health plans through Stride Health. And Honest Dollar makes it easy to create an IRA or SEP for retirement. Provide your contractors with transparent access to 1099 forms and preparation software. Contractors can access customized health solutions for their individual/self-employed status. Contractors can prepare for their future with easy access to individual IRAs or SEPs. Ready to make your contractor's day? Contractor benefits are included automatically when you pay through Payable.